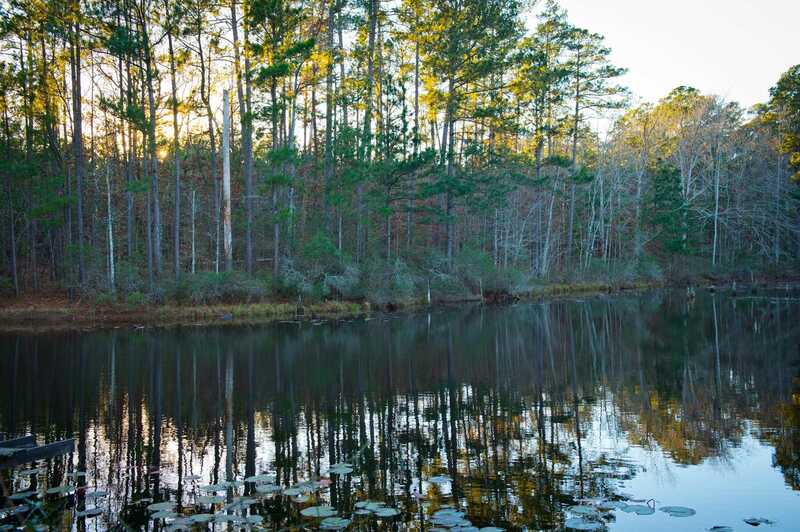 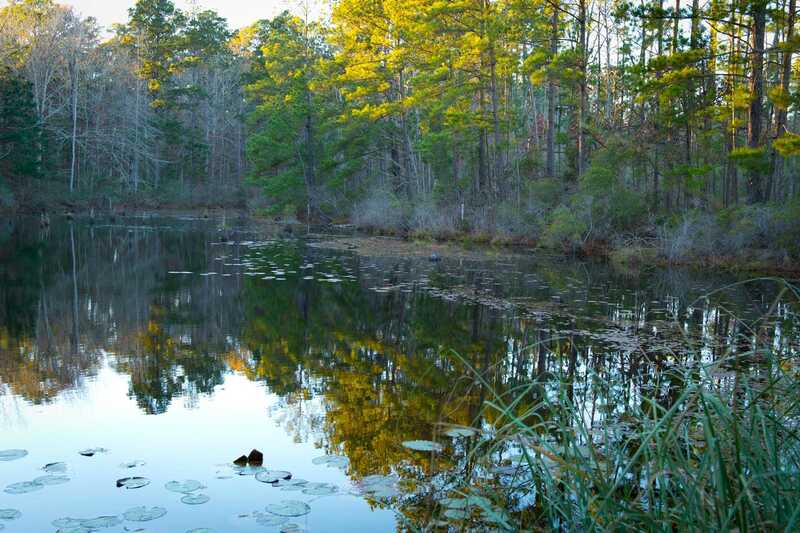 This is a premier property located close to Lake Sam Rayburn and Toledo Bend Reservoir in the heart of the piney woods of east Texas. 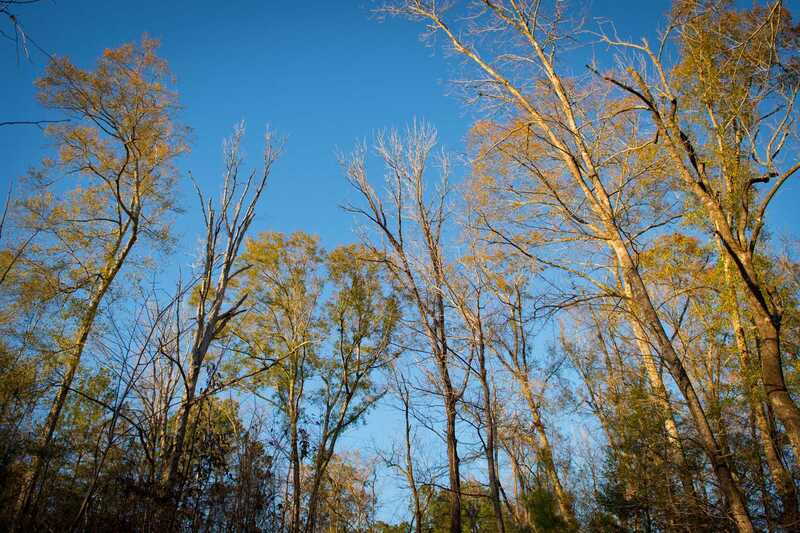 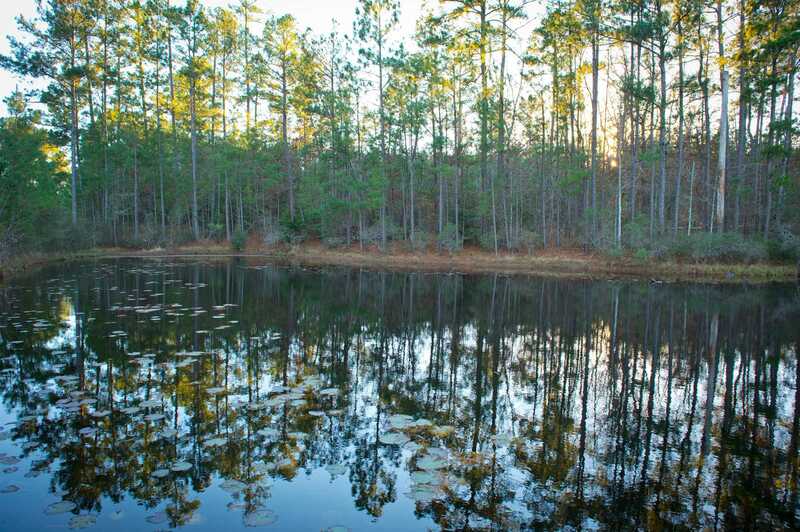 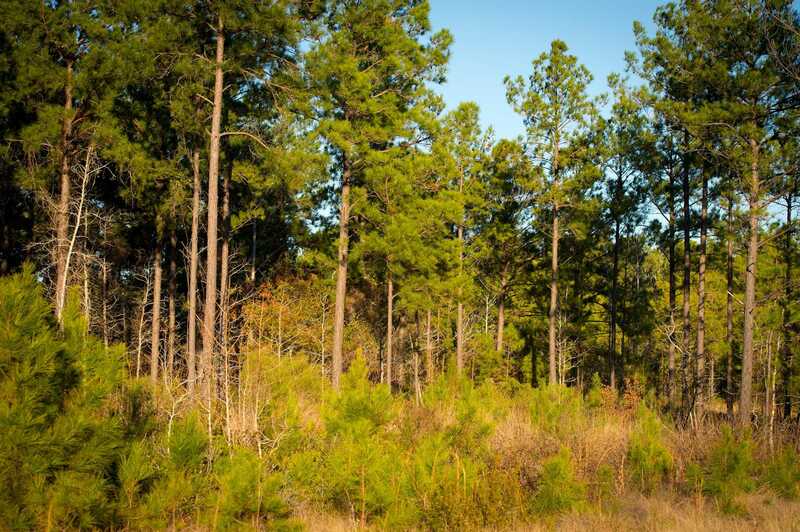 This large contiguous, well-managed property has an abundance of wildlife for hunters and nature lovers, plus it has great potential for current and future timber revenues. 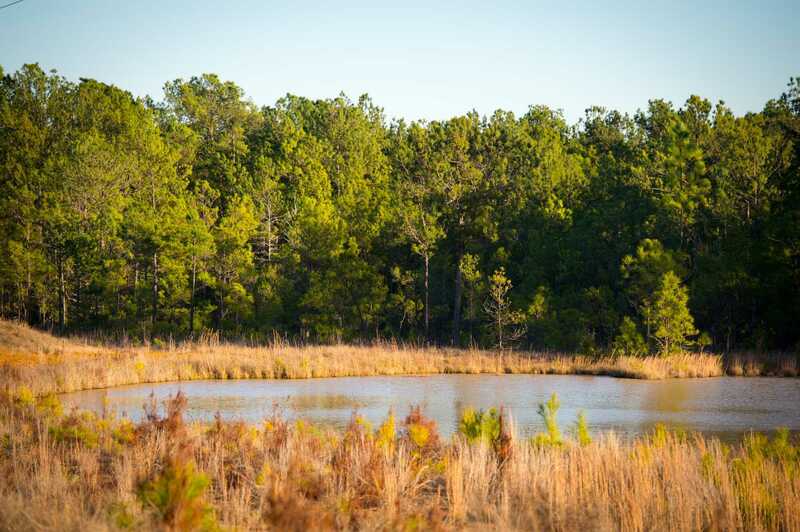 Just five minutes from Pineland, an hour from Beaumont, and two hours from Houston, youll find abundant wildlife and outdoor recreational opportunities. 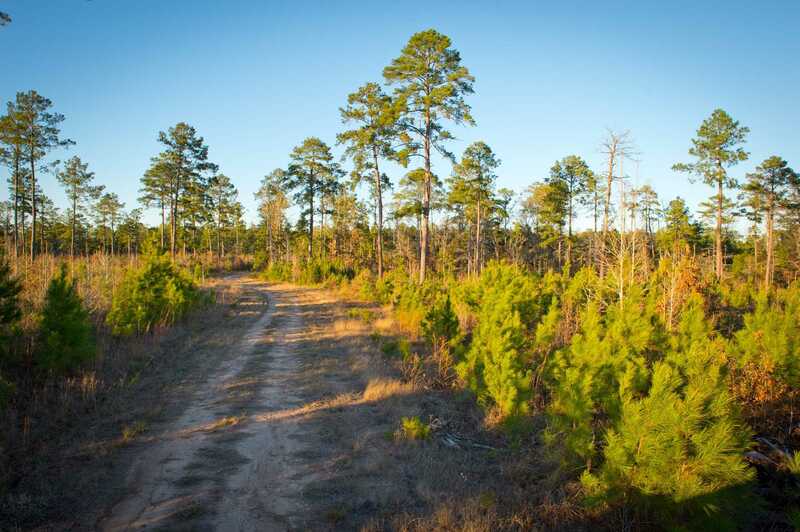 The property features a contiguous 4,031 acre block, all of which is surrounded by a high game fence. 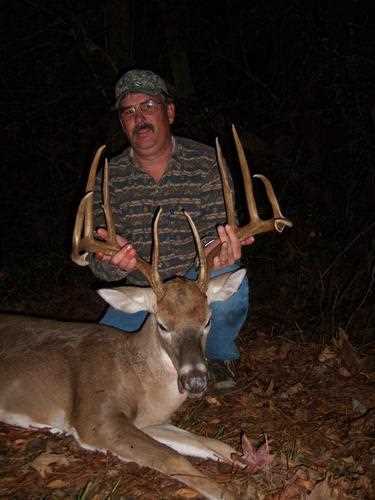 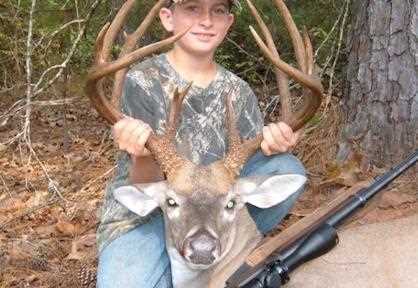 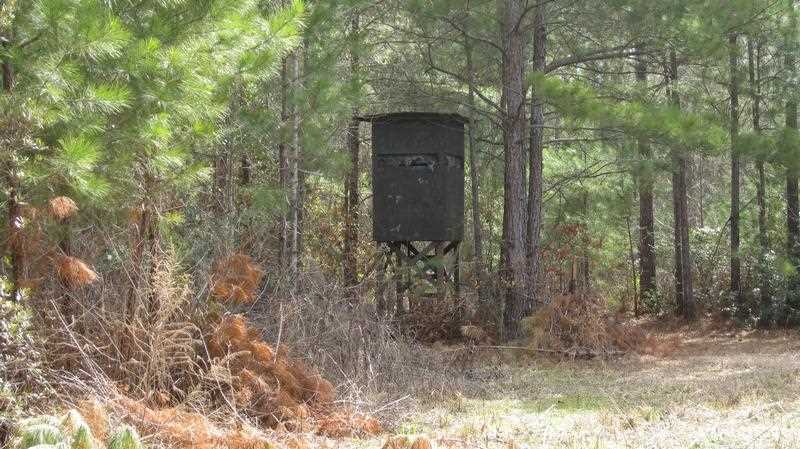 For more than 30 years, the property has been managed for trophy white-tails, turkey, and quail. 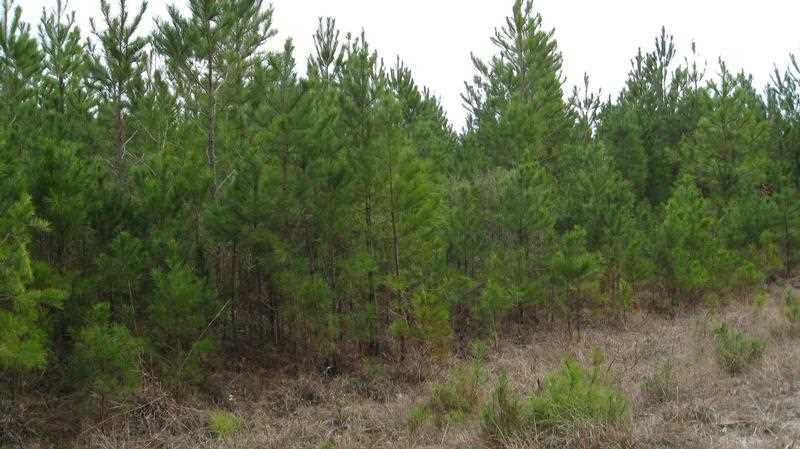 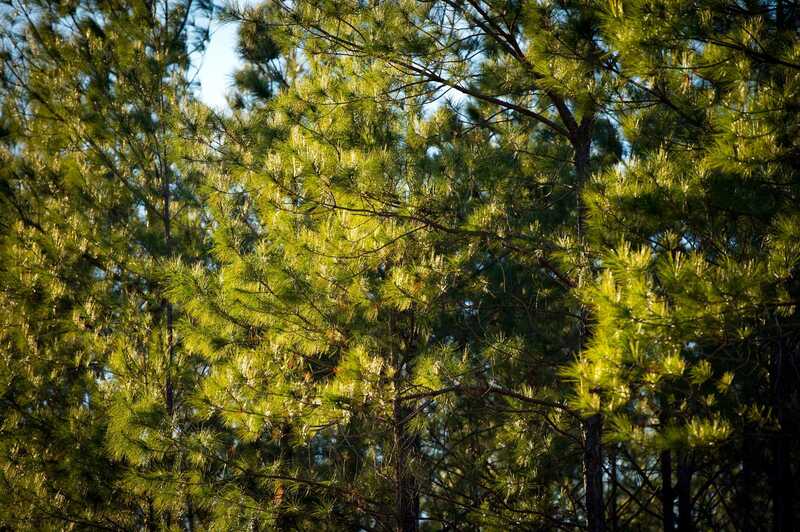 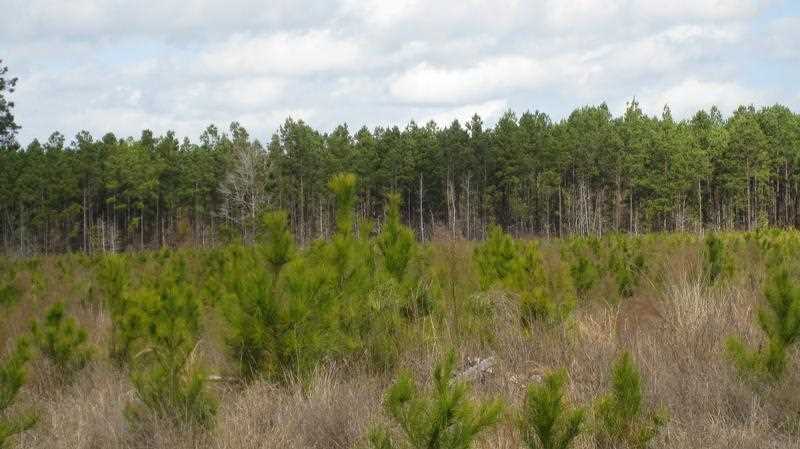 Comprised of a single block with frontage on US 83, FM 1751, and FM 2866, the tract has genetically improved, fast-growing loblolly pine plantations separated by mature natural pine and hardwood timber. 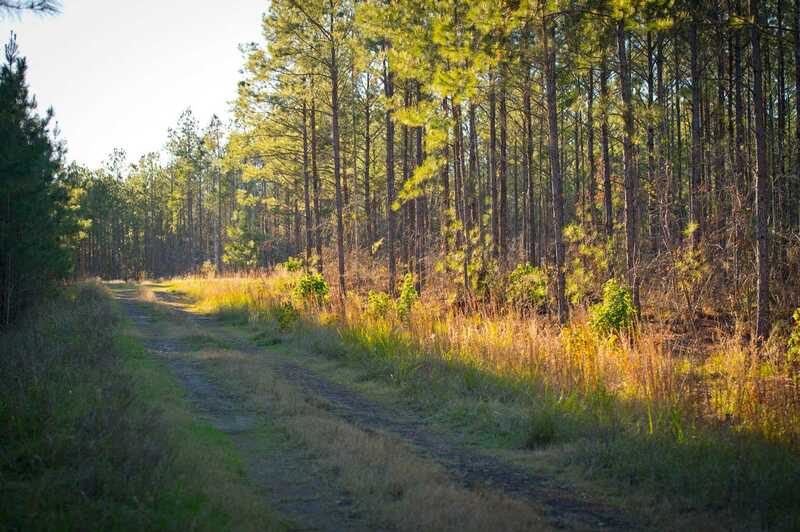 This scenic land is leased to a sportsmans club, so its exceptionally maintained with several 1-acre food plot openings for deer. 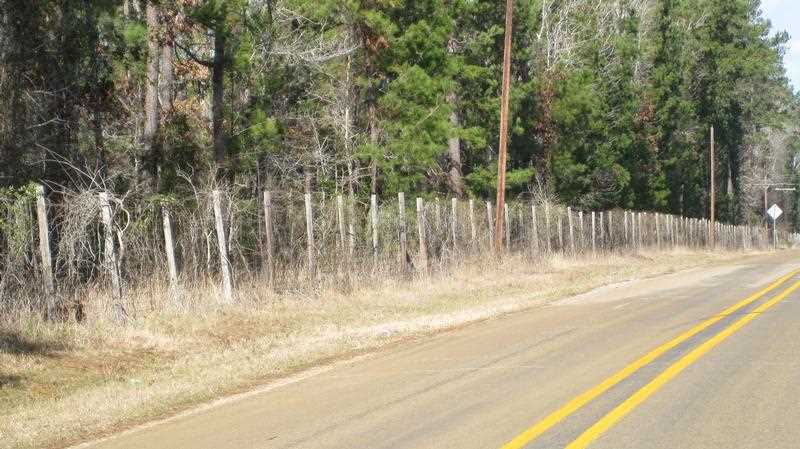 Interior roads are well-maintained. 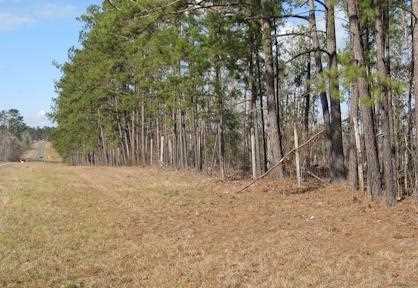 This property could easily be subdivided into separate ranch tracts. 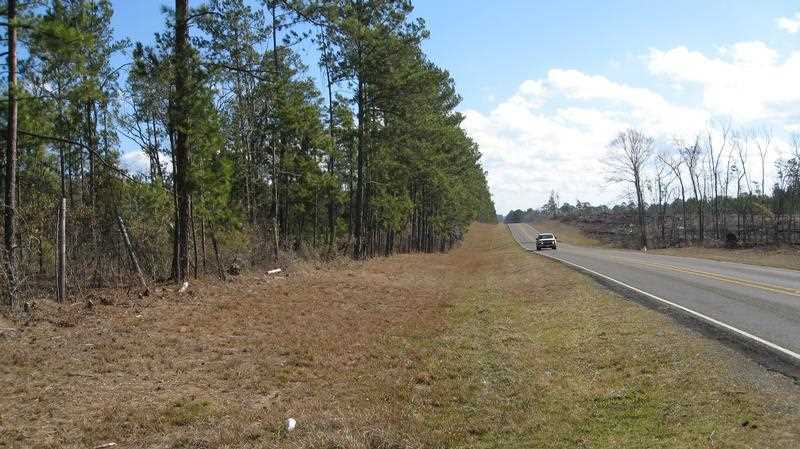 In addition to the recreational possibilities, this property is located near a robust pine lumber and hardwood railroad tie markets and has great potential for current and future cash flow. 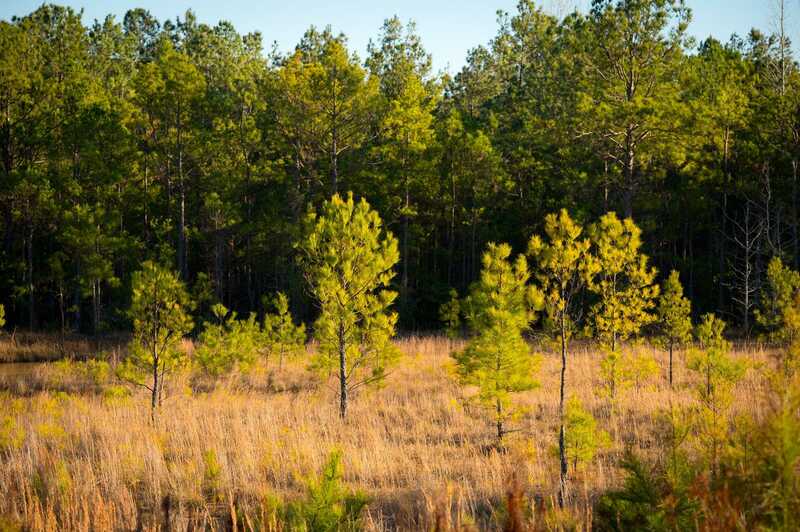 It includes: 2,326 acres of planted pine plantations of varying ages and 1,619 acres of mature natural pine and hardwood timber along streams and road frontage.